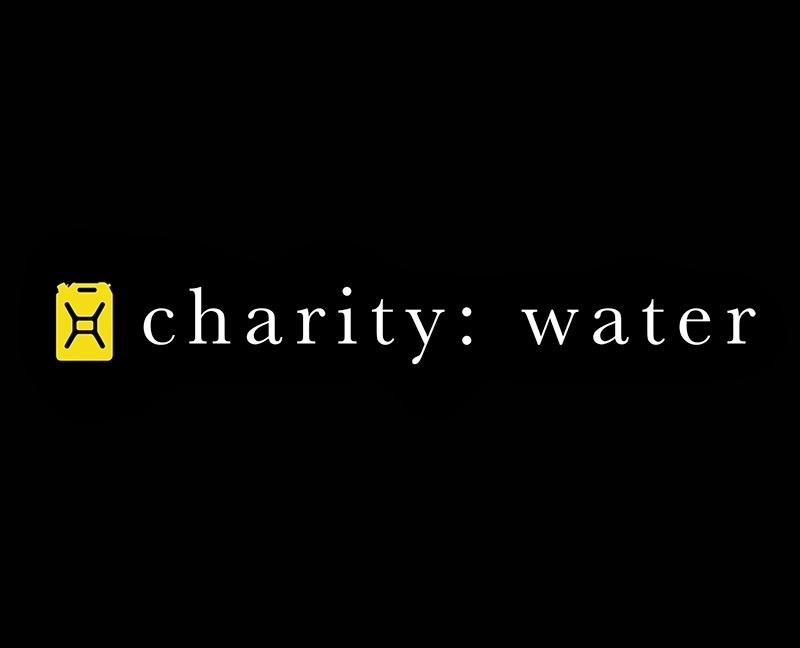 In 2006, Scott Harrison (CAS '98) founded charity:water, a non-profit organization whose mission is to bring clean and safe drinking water to people in developing nations. We had an opportunity to speak with Scott about his time at NYU and hear about the important work he has been doing. Watch the interview below. 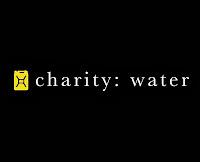 For more information on Scott and charity:water please visit their website. 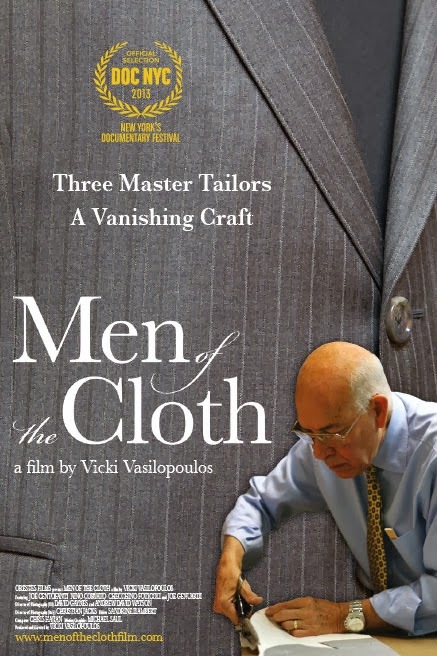 MEN OF THE CLOTH is an inspiring portrait of three Italian master tailors who confront the decline of the apprentice system as they navigate their challenging roles in the twilight of their career. The film unravels the mystery of their artistry and reveals how their passionate devotion to their Old World craft is akin to a religion. Click below to listen to our interview with Director/Producer Vicki Vasilopoulos. 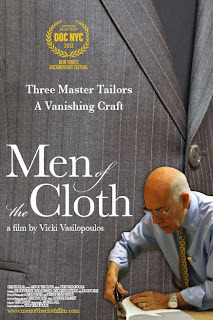 Director/Producer Vicki Vasilopoulos was introduced to the world of master tailors through her many trips to Italy as a men’s fashion editor for DNR (now a part of Women’s Wear Daily), the fashion newsmagazine where she styled and produced photo layouts, reviewed designer runway shows and wrote fashion feature stories. Vicki was also a contributor to Fashion Wire Daily (an international newswire service) and has had features published in The New York Times, Esquire, Time Out NY and New Jersey Monthly. Vicki has served as a film series programmer for New York Women in Film and Television. She is also a member of the IFP (the largest organization in the U.S. for independent filmmakers) and ASJA (the American Society of Journalists and Authors). Vicki is a native of Greece and spent her formative years in New York City. She lives in New Jersey with her husband Glenn. She graduated from NYU with a B.A. in Journalism and has studied at the Paris Fashion Institute and FIT (The Fashion Institute of Technology). MEN OF THE CLOTH is her first film and was first shown as a work-in-progress at the IFP’s Independent Film Week. For more information on MEN OF THE CLOTH click here. To purchase tickets to see the film at DOC NYC please click here.